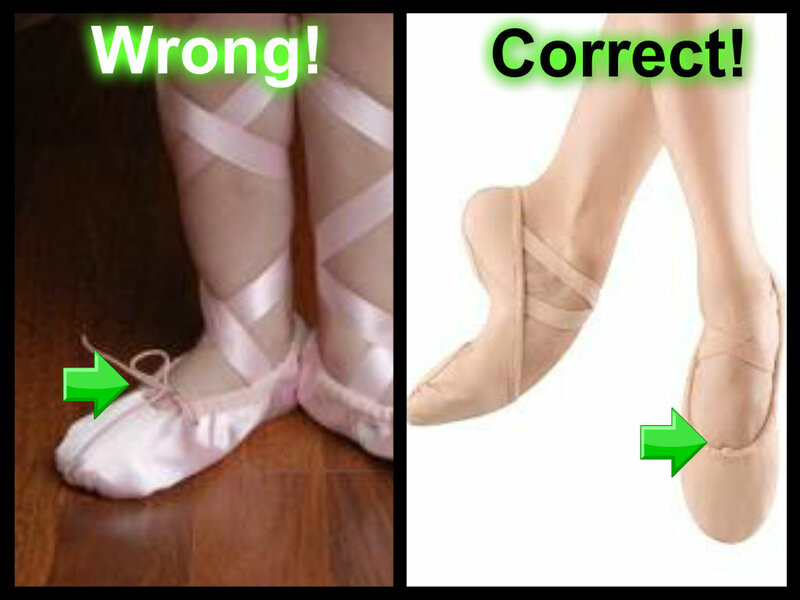 Yesterday while I was putting on my twisted ballet slipper I thought of how embarrassing it was that I had gone to years of Bar Method classes tying the bow on the top of my toe vs. tucking it in. How many people looked at me and giggled under their breath? Dozens? That class is chock full of ex-ballerinas someone had to have noticed. They should have clued me in. Of course I’m not sure how I would have reacted. I would like to say that I would have smiled and said, “Thank you so much. That is so sweet of you to tell me. As you can tell I really have know idea what I’m doing.” I fear that instead I would have gotten all prickly and said something like, “ummm … yay … I know THAT. This is how I like to do it. Back off.” I’m not very good at taking criticism even when it is meant to help me. It is for this very reason that I don’t go up to those ladies with tags hanging out of the Lululemon (expensive and very popular active wear brand) shirts and rip them off for them. At least once a week some young skinny thing prances into class with that long Lululemon tag trailing out behind her. I want to help. I want to fix it for her. But I don’t. To make up for all the times I haven’t said something I’m writing this blog to alert the world. Lululemon wearing ladies please give me your attention. 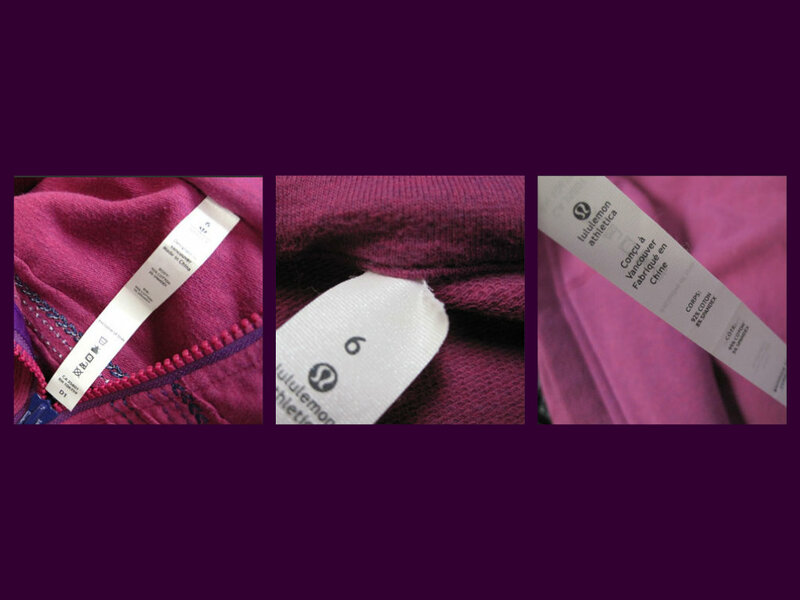 Those long tags on each and every piece of Lululemon clothing you wear is meant to be taken off. They have made it super simple. No scissors or teeth needed. Just grab that long tag and pull. It will come right off at the seam. I’m not the first person to write this in a blog post. Even Lululemon themselves tried to spread the word.